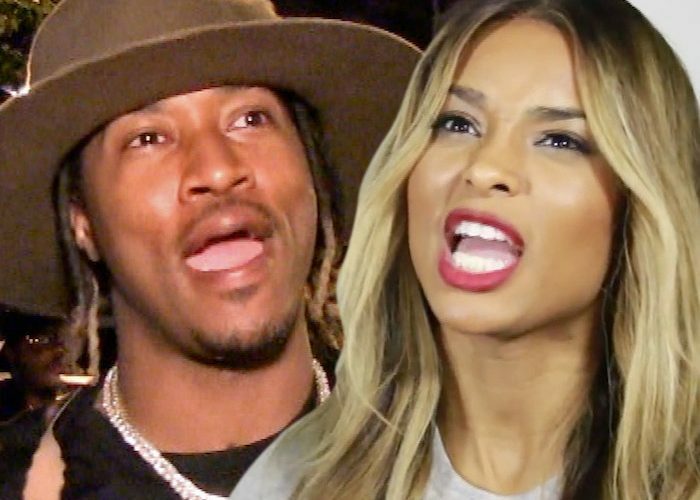 Ciara is still pissed off with Future not just because he trash her on Twitter couple months ago, but also because his action cost her $500,000 in endorsement. The R&B singer is suing her baby daddy for defamation. TMZ reported that Ciara is claiming in her legal docs that a global cosmetic company was courting her for a half a million dollar deal but back out at last minute after Future destroyed her reputation on social media. Per Ciara, Future paint her as a “controlling, dishonest, malicious, unreasonable, evil, and conniving” which resulting in the cosmetic company deciding not to touch her. Future, who filed a counter suit against Ciara, has since withdrew his lawsuit and urged her to do the same. But she has not budge on her $15 million defamation suit.